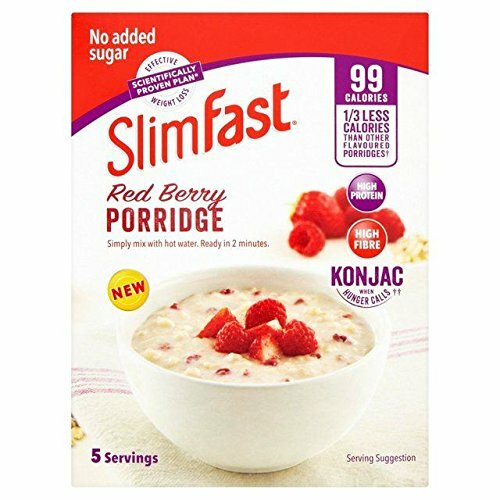 Scientifically proven safe & healthy effective weight loss**Substituting two daily meals of an energy restricted diet with meal replacements contributes to weight loss Product Features:Scientifically proven safe & healthy effective weight loss, Only 95 calories Further Information:SlimFast 3 2 1 PlanPick 3 snacks a dayHad enough of complicated diets? 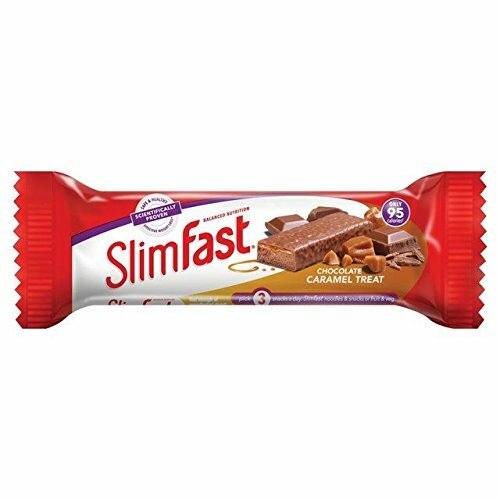 Enjoy our delicious meal bars, shakes and indulgent snacks. 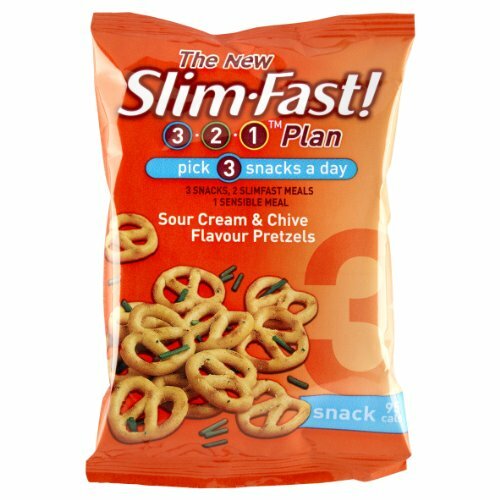 Our plan is simple and it’s proven to work! 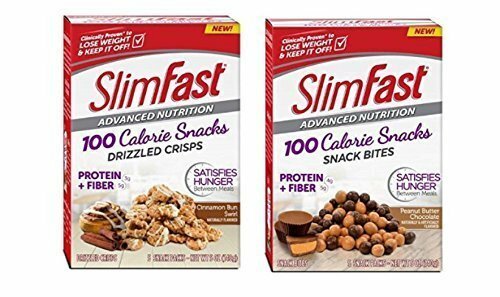 *Pick 3 snacks a day. 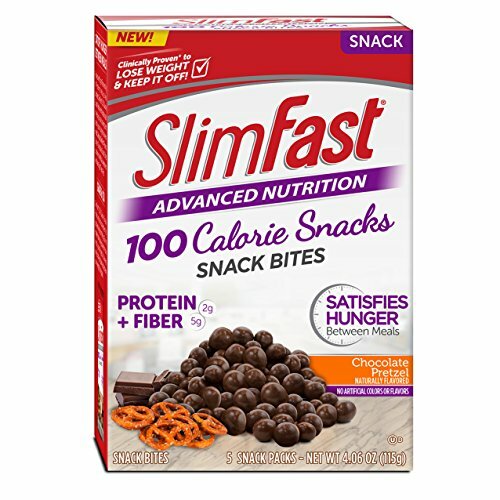 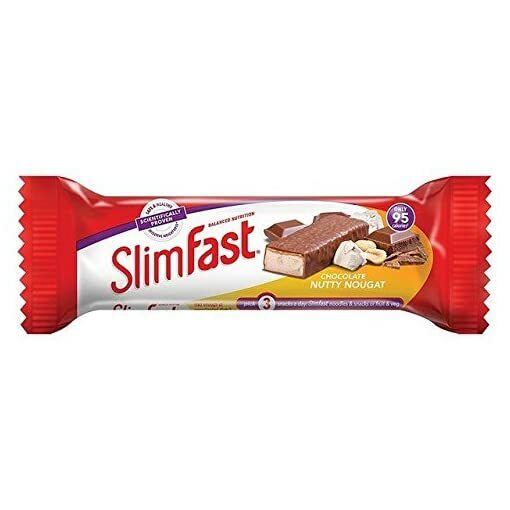 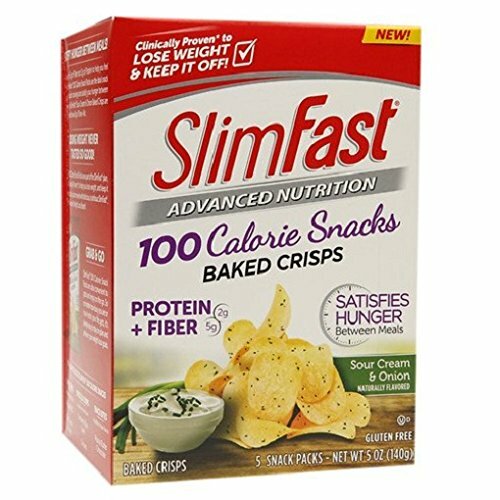 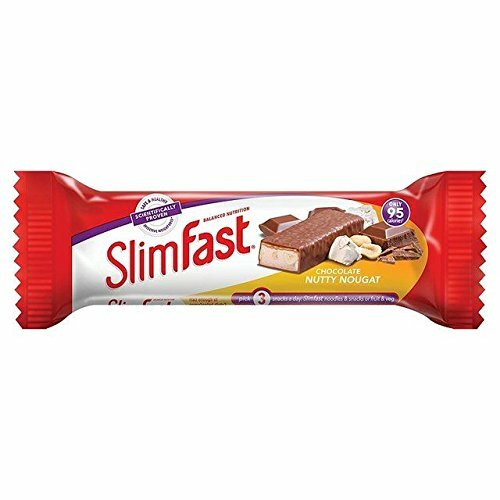 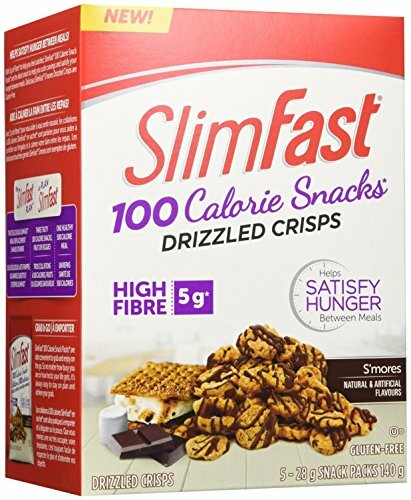 Slimfast noodles & snacks or fruit & vegChoose 2 SlimFast meals, shakes or barsHave 1 sensible 600kcal meal (800kcal for men)*Substituting two daily meals of an energy restricted diet with meal replacements contributes to weight loss.